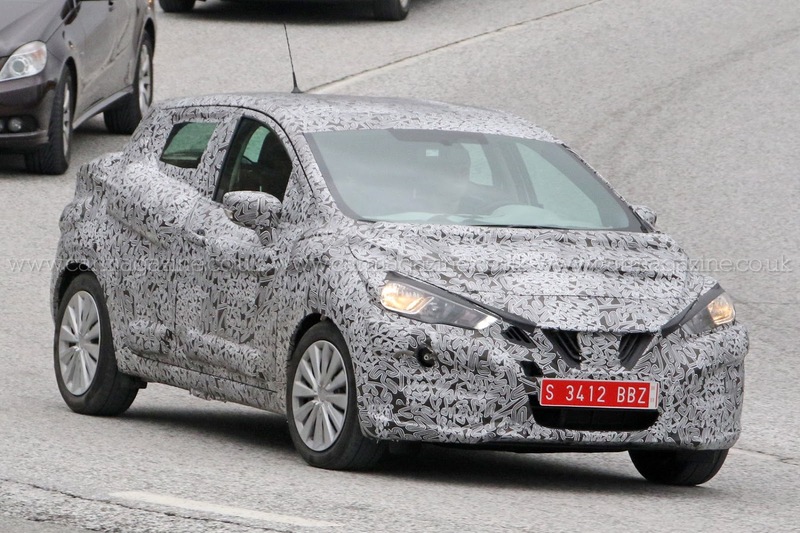 NEW 2017 NISSAN MICRA: WILL ENTER PRODUCTION BY THE END OF 2016. A disguised prototype of next-gen of Nissan Micra which is set to debut at the Paris Motor Show has been spotted and is said to be in production. 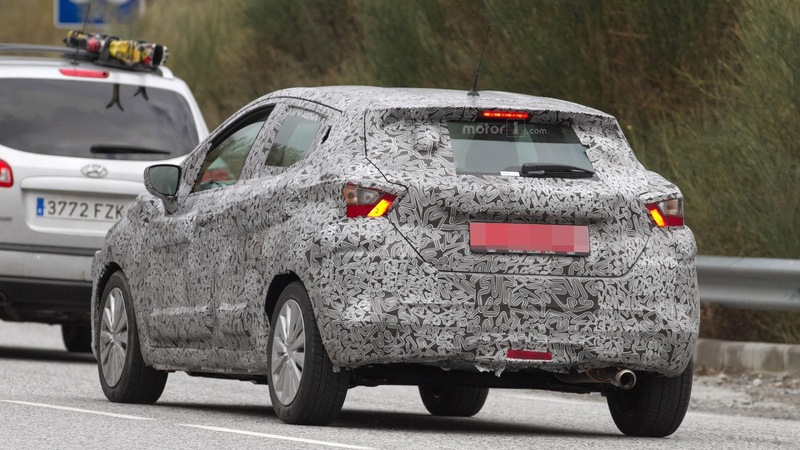 The fourth generation of the Nissan Micra is about to be replaced by a new generation in the European markets very soon and Spy shots suggest that the next-gen Micra will have no resemblance to the current model, and have an entirely different, aggressive character and this time, it's bigger, longer and sportier. * Ibadan City And The Notorious Nissan Micra. That means a lot of extra interior space for occupants, the boot wasn't left out either. 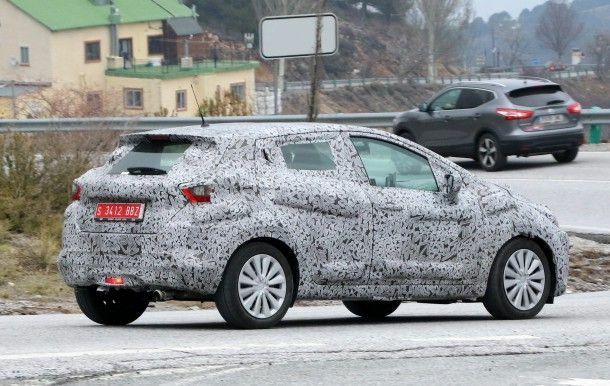 The fifth-gen Nissan Micra’s design will be very similar to that of the Nissan Sway Concept and is expected to have most of the Sway cabin design, autonomous braking, smartphone connectivity features amongst others. The latest model is said to be based on a mixed platform consisting of the all new CMF-B version of the Renault-Nissan Alliance’s CMF (Common Modular Family) platform. Details of the engine range are still unknown, however we expect a variety of petrol and diesel engines with displacements ranging from 0.9- to 1.6-litre to be offered at launch. The Renault-Nissan Alliance confirmed that the production of the 2017 Nissan Micra at the Renault plant located in Flins, near Paris, France will start by the end of 2016. What are your thoughts about the new Nissan Micra? Please do leave your comments in the section below. I expected to thank you for this extraordinary read. I positively getting a charge out of every single bit of it I have you bookmarked to take a gander at new stuff you post.